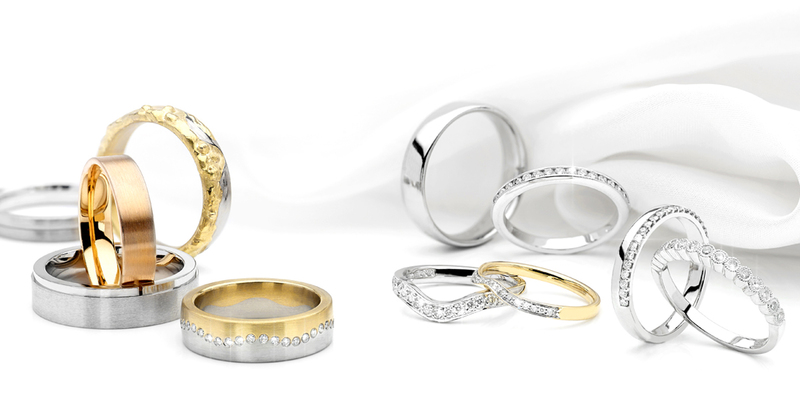 To choose something truly exclusive, you go in for designer diamond rings. This way, you let your woman understand, how much you want to flaunt her with. The lavish dose of pampering is done by gifting her with diamond jewelry. As you know diamonds are a woman’s best friend.